Kennametal HP Solid Carbide Deep-Hole Drills. Kennametal HP Solid Carbide Deep-Hole Drills for steel, cast iron and non-ferrous materials. 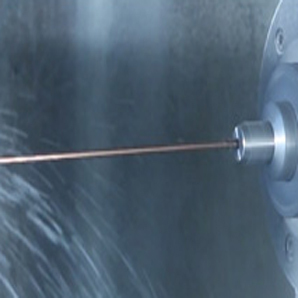 Drill deep holes up to 4x faster than conventional HSS and Gun Drills. Visit our solid carbide drilling section on our website for more information.